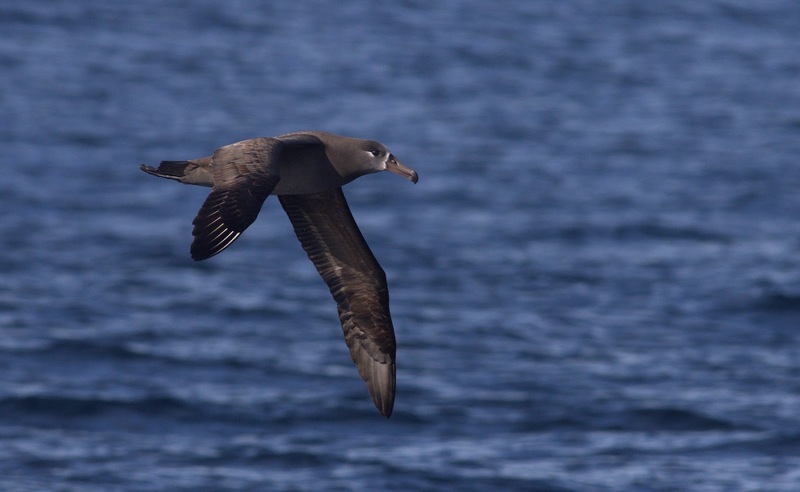 Morro Coast Audubon is joining forces with Alvaro’s Adventures for the chapter’s annual fall pelagic bird trip. 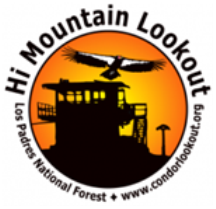 Those of you that have been lucky enough to join Alvaro on other California boat trips or heard him talk at a past Morro Bay Winter Bird Festival know how knowledgeable and personable he is as both trip leader and a speaker. This year’s trip will be on Saturday, Sep 22 and is leaving from Port San Luis, which is adjacent to Avila Beach. This is Alvaro’s first scheduled trip in SLO County and is sure to be a good one. The price is $140 and you can sign up at Alvaro’s Adventures website.